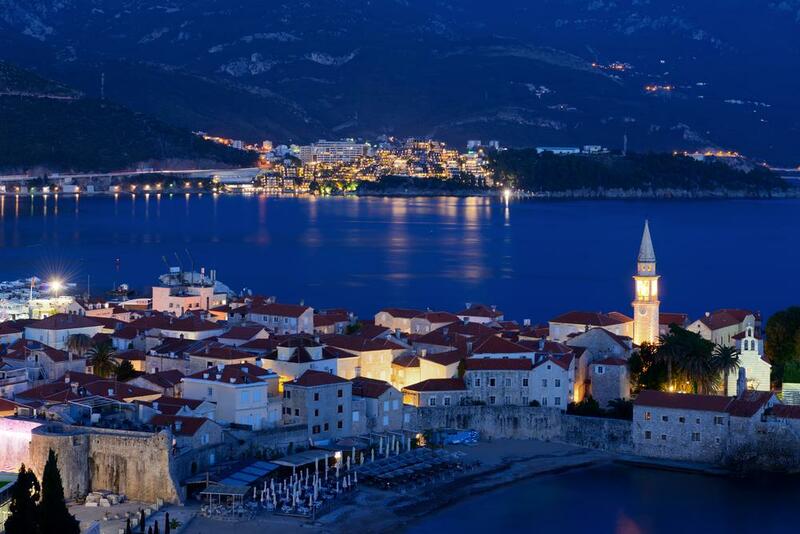 Montenegro is an independent state located at the coast of the Adriatic Sea. Besides, it is one of the youngest jurisdictions in terms of issuing gaming licences, namely, it started issuing them in 2011. Since then, it has become possible to purchase a licence for all iGaming activities apart from lotteries. To buy a licence, one must create a bank account in Montenegro and conclude a cooperation agreement. The cost of the licence is cheap enough, and additional services may be offered to a client. These may include payment processing, company formation and accounting. The gambling tax equals 9%, which is applicable both for corporations and individuals. On the whole, the terms of purchasing the Montenegro gaming licence make it possible to run one’s own gambling business.